Future Goals: Digital Literacy that is available at no cost to all greater Philly middle and elementary schools through a partnership with the the Philadelphia Flyers, the NHL and the NHL PA. The co-curricular course educates students about the digital world, empowers them to leverage technology safely and effectively and introduces students to STEM careers. 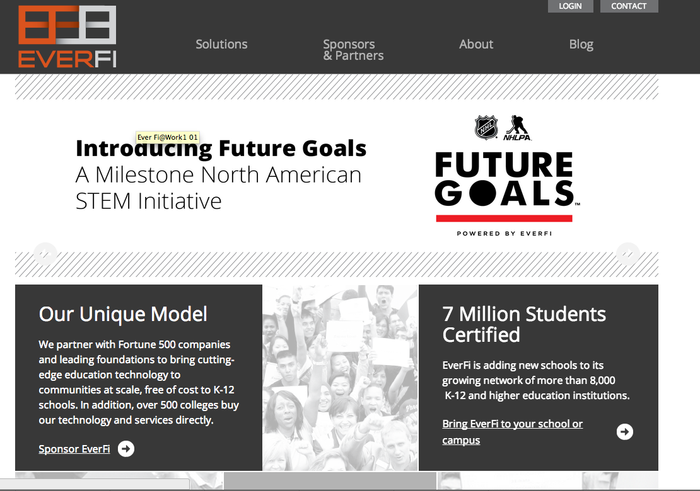 I will also quickly introduce the NHL's upcoming STEM course, and EverFi's other no cost K12 blended learning courses. 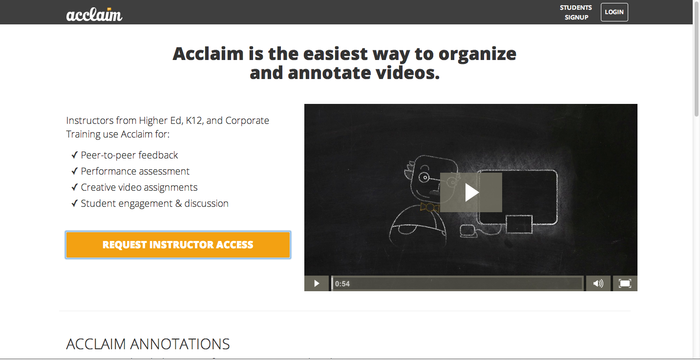 Acclaim<http://getacclaim.com/> makes it really easy for teachers and students to organize video content and engage in meaningful discussions and feedback sessions around it for class. The core of the platform revolves around Acclaim Annotations, which empower users to tag comments to specific moments in each video. June 28th -ISTE 2015 in Philadelphia! Aug. 6th - 60in60: The Conference! The Bucks County IU has worked out special pricing with Purplemash. 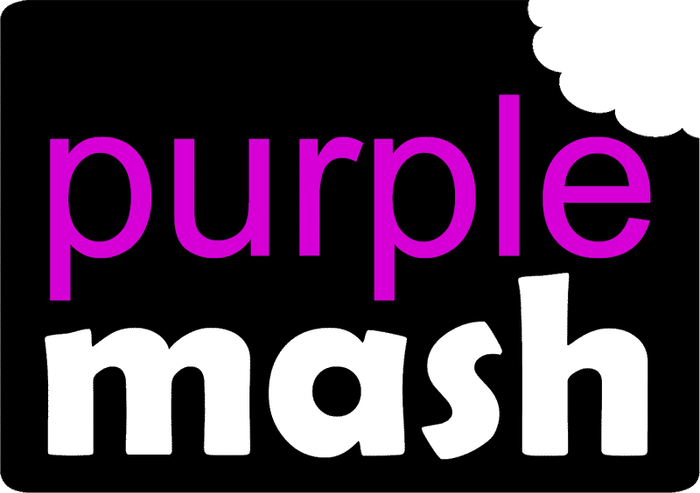 Click the link below to test drive purplemash and see if you elementary students might benefit from it. Stay tuned for a webinar in January! Play on iPad with Real People and Real Objects. 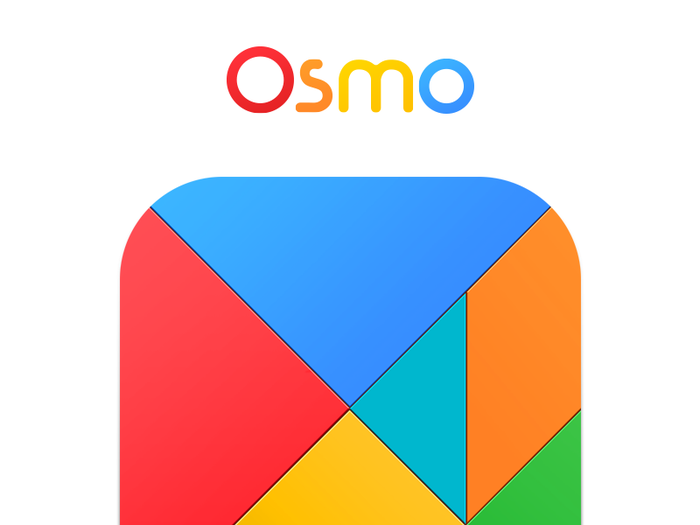 Osmo promotes social intelligence and creative thinking in kids. 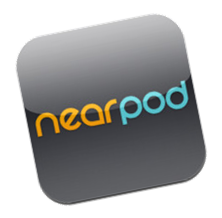 Pricing: $50 per teacher/per year (annual subscription) or $100 for a 3-year subscription. 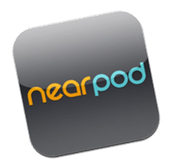 Go to http://nearpod.com/bciu with the promo code: PA-2014-001 for the discounted price. 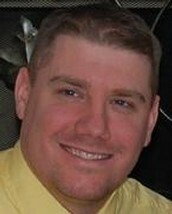 If you need any training, please contact Brandon to setup a professional development session. Check here for the latest of of EdTech at the IU and any professional development opportunities that are being offered!